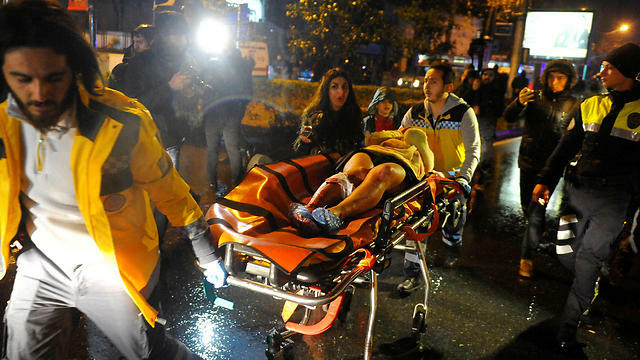 An assailant believed to have been dressed in a Santa Claus costume opened fire at a crowded nightclub in Istanbul during New Year’s celebrations, killing at least 39 people and wounding 70 others—at least four in critical condition—in what the province’s governor described as a terror attack. Gov. 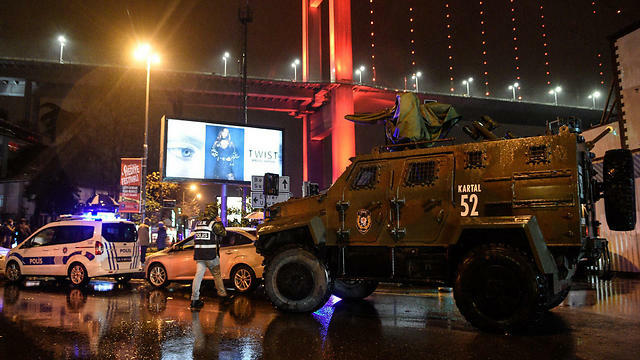 Vasip Sahin said the attacker, armed with a long-barreled weapon, killed a policeman and a civilian outside the club at around 1:45am Sunday before entering and firing on people partying inside. He did not say who may have carried out the attack. 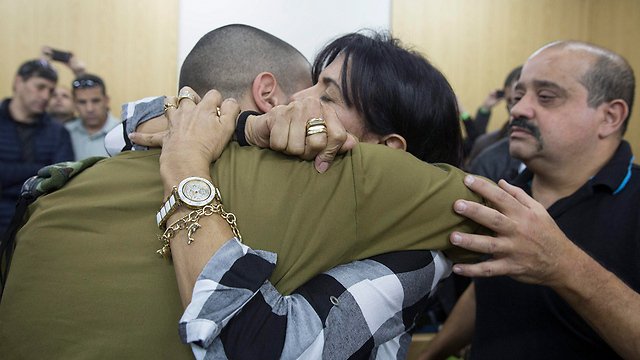 More at yNet.